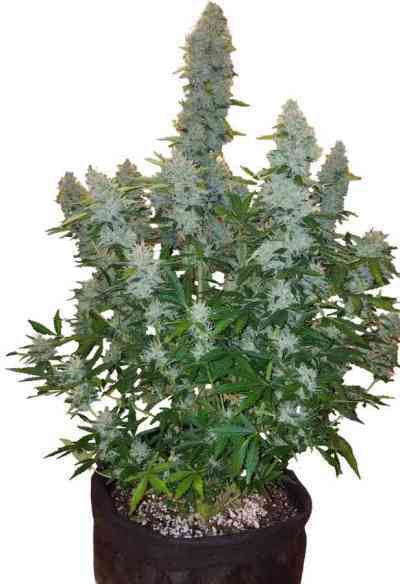 Feminized selection of one of the most famous and award-winning cannabis strains. It was originally created in honor of activist Jack Herer, and, due to its medicinal qualities, is currently dispensed at Dutch pharmacies as a prescription drug. 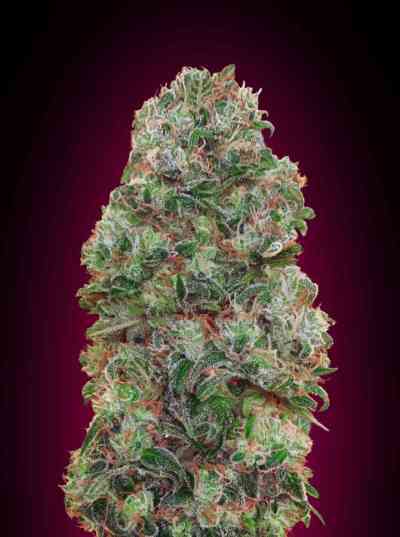 This plant is a polyhybrid of Northern Lights #5 x Haze and Skunk. Among the four original phenotypes, the breeding team has selected one with a heavy Sativa influence. It stands out thanks to both its abundant production and its relatively short flowering period. This is the definitive version: Absolute Herer. In outdoor crops, it reaches a height of up to 3 metres. It is ready to be harvested during the first half of October (at the beginning of the autumn, just before the rainy season), and will easily yield over one kilogram of dry buds per plant. In indoor crops, it will only need between two and three weeks of vegetative growth in order for it to begin flowering, which will last approximately 80 days until it is ready for harvesting. It adapts wonderfully to any soil or hydroponic crop production, and is perfect for methods such as the Sea of Green (SOG) or SCROG, thanks to its long, tight central bud. In high-yield crops, this strain has reached up to 800 grams per square metre. Its buds are big, tight, hard and full of resin, which seeps even into the leaves and stems. Its taste and aroma are slightly reminiscent of incense, especially that of Haze, with a strong, long-lasting and euphoriant effect on the body and mind. It is a strain recommended for its therapeutic value, as it reduces pain and stimulates the appetite.